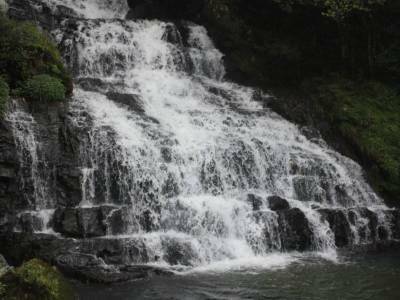 Elephant falls is a three step waterfall within the vicinity of Shillong which is a very popular tourist attraction of Meghalaya. 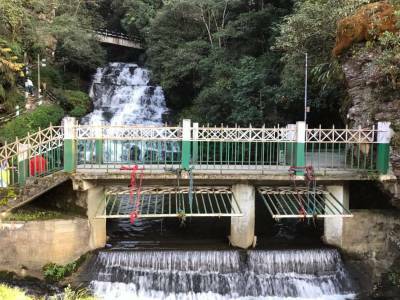 The waterfalls are nestled between beautiful green surroundings and the tourism department has done a fabulous job of creating a very well maintained, accessible and tourist friendly viewing galleries. 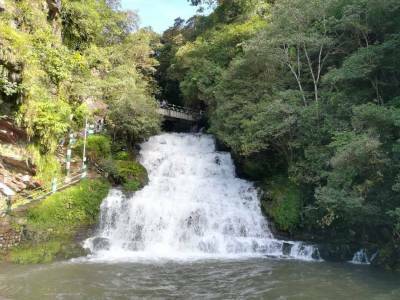 Elephant Falls, at all three levels giving a mesmerizing and attractive front view of the waterfall which is a very picturesque location. Though Shillong and Meghalaya on the whole boast of many other waterfalls but Elephant Falls carry it‘s own uniqueness and the ease of access and for sure view of this waterfall makes it special. All three steps of the fall are pretty and have very nice photographic points. The name is depicted from an elephant-shaped rock that used to lie beside the falls. This rock has devastated after an earthquake in 1897. 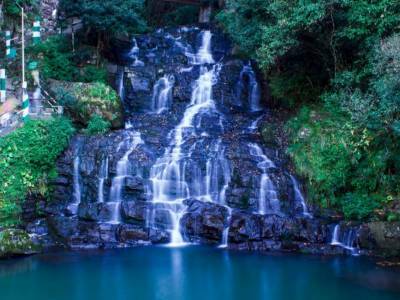 Elephant falls about 13 kms away from the Shillong city and a worth visit place while you are in Shillong or Meghalaya. 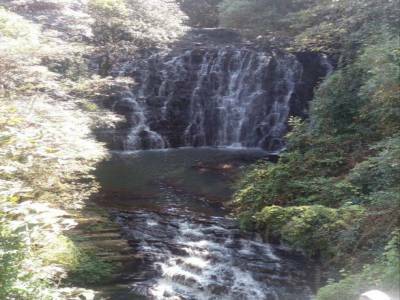 Get quick answers from travelers who visit to Elephant Falls.